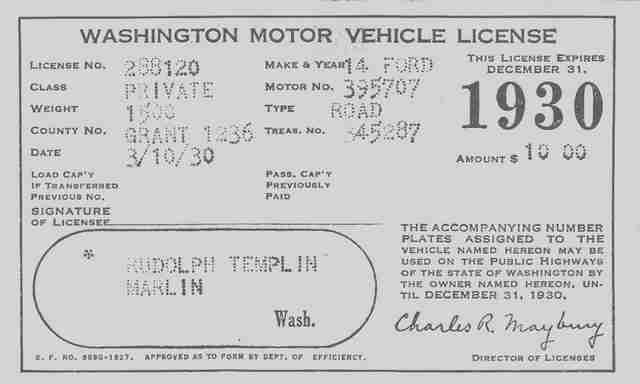 Model T Ford Forum: Model t turns 101 years old today. Model t turns 101 years old today. Model T Ford Forum: Forum 2014: Model t turns 101 years old today. 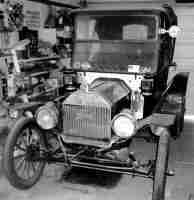 Happy Birthday to your Model T...Did you buy it new? Congrats. It's interesting - my '14's block is #414299 and was cast 12/13/13 - higher number but earlier casting date. Dennis I bought it used in 1930. The engine casting date is 11/22/13, Fifty years to the day before President Kennedy was assassinated. Here is the title from the man I bought it from. You bought it 84 years ago? How old are you Mark? I'm 159 1/2...... I mean 59 1/2. I bought it from the family that bought the T from the original owner in 1930. I got the T in 2004.